Where to get fresh air in this little red dot? Recently, I met up with a friend from Kuala Lumpur. “How are you recently?” she greeted me. “No complaint,” I replied, “enjoying lots of fresh air and sunshine to keep me healthy.” “Fresh air? In the city?” She sounded in disbelief. Well, absolutely! 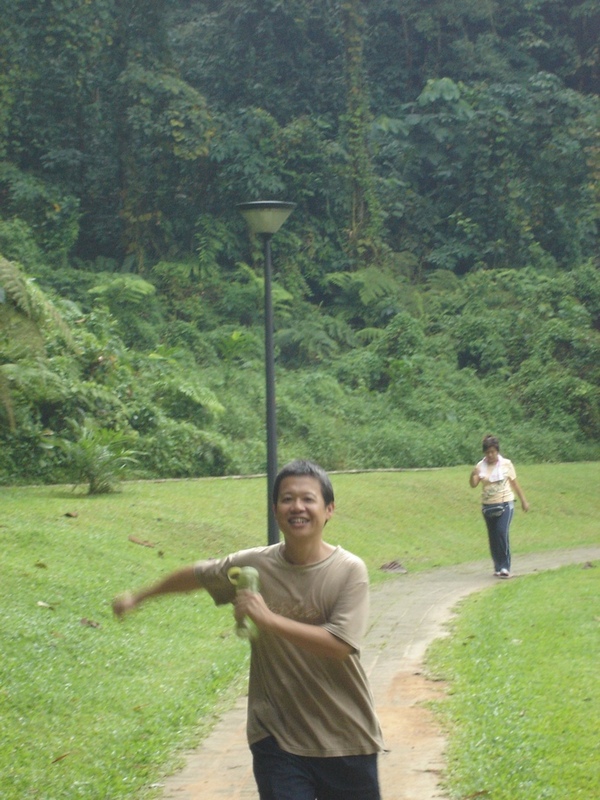 There is lots of fresh air around in Singapore. You just need to know where to get them. Not inside the crowded shopping malls along Orchard Road, of course. Nature is the best place to get fresh air – nature parks, forest reserves, and rainforests are all excellent reservoir of fresh air. Thanks to the conscious effort of the government to make Singapore a “Garden”, the map of this city is dotted with nature reserves, parks and gardens . To live in harmony with nature, naturally one should consider staying close, or at least has easy access, to it. 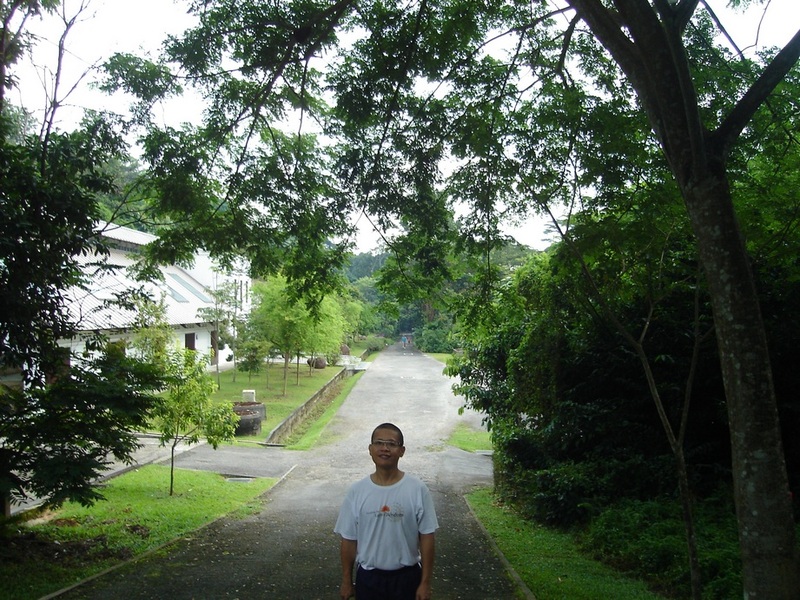 From where I stay, I have easy access to many excellent nature parks and reserves in Singapore, including Bukit Batok Nature Park, Daily Farm Nature Park, and Bukit Timah. 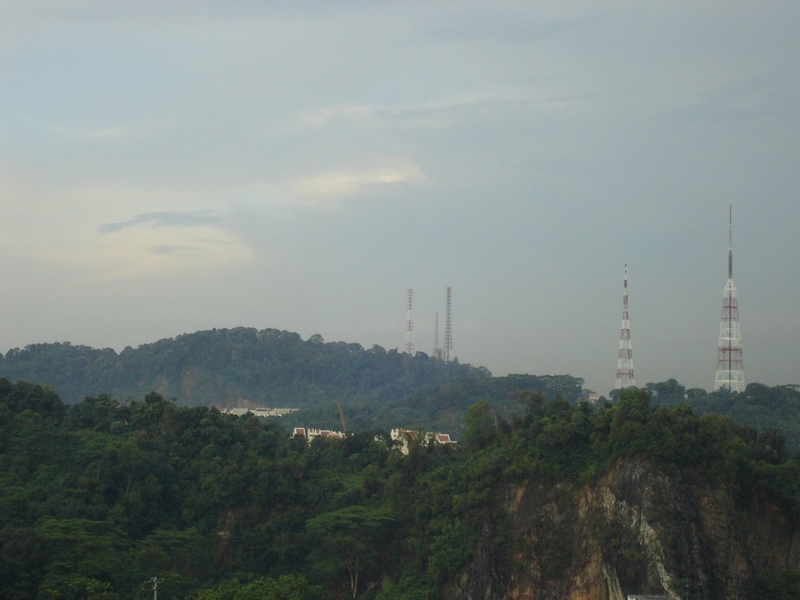 In fact, from my apartment, I have a clear view of the tip of the Bukit Timah, the highest point in Singapore, surrounded by greeneries. Peak of Bukit Timah on the horizon. A view from my apartment. Therefore, exercising in the nature to enjoy the fresh air and sunshine is almost a daily routine for me. At Daily Farm Park with the historical dairy farm building at the background. Fresh air is essential to good health. Dr. Bernell Baldwin, a neurophysiologist, has pointed out that fresh air is chemically different from the indoor air. High quality fresh air is electrified by negatively charged oxygen molecules. 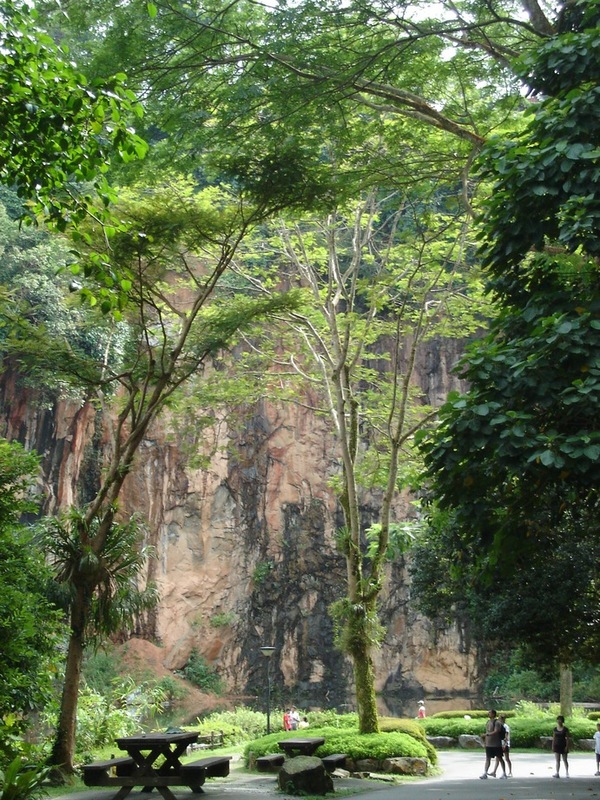 Fresh air is charged by sunlight in the nature (Catchment Reserve). Among the benefits of these negative ions include: improved sense of well being, increased rate and quality of growth, improved lung functions, decreased anxiety, and many more . 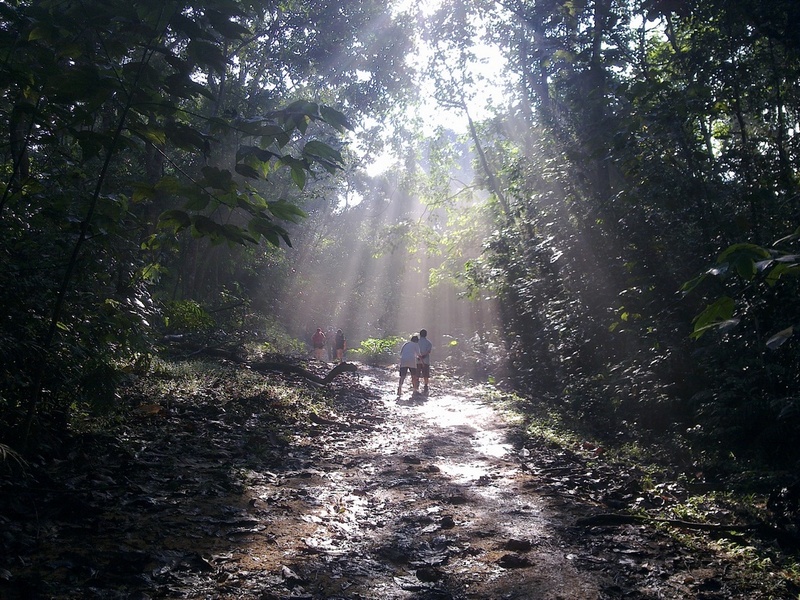 Taking deep inhalation in the nature will allow one to breathe in all the benefits of fresh air. You can also breathe in the negatively charged fresh air around moving waters such as rivers, lakes, and oceans. Therefore, walking along the coast or river bank after a busy day is a good way to relax and get freshen up. There are many excellent riverine parks in Singapore, MacRitchie Reservoir Park, Lower & Upper Seletar Reservoir Park, etc., just to name a few. For most people without a car, nature parks and reservoirs may not be accessible easily. Then, community parks and gardens are places one should spend more time in. 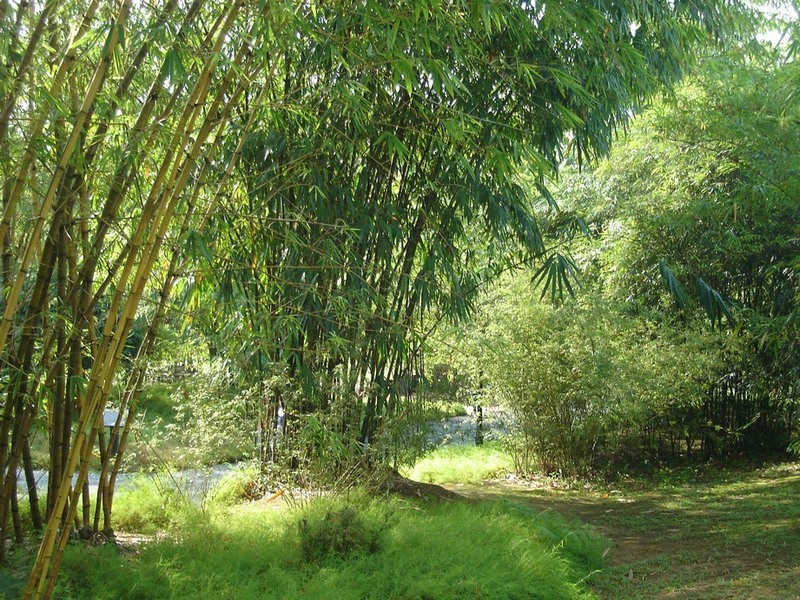 There is bound to be a park in walking distance from the place you stay anywhere in Singapore. The plants, trees, flowers and vegetations all helped to transform the air quality and provide the fresh oxygen that is much needed by the body. However, the sad fact is that, even with such thoughtfully-planned green infrastructure in Singapore, people still spend the majority of their times indoor: in office, in shopping malls, or at home. Indoor air can be bad for your health! In a building, the air contains indoor airborne contaminants and not enough oxygen if the ventilation is poor. It was reported that lack of fresh air in office buildings is the primary cause of millions of office workers in America to suffer from building-related sicknesses . For office workers, stepping outdoors to take a break for fresh air while at work is essential and necessary stay healthy. Also, one should attempt to improve air quality indoor by keeping ventilation with open windows and doors. Another good way to improve indoor air quality and remove air pollution is to keep indoor plants. Research has shown that keeping 2-3 small plants for each 100 sq feet of living space can significantly improve indoor air pollution problems . In any way, indoor air is nothing in comparison to the high quality fresh air. Fresh air is priceless, yet freely available in abundance for anyone who wishes to step into the nature. In fact, research also shows people feel happier, healthier and more alive when they spent time in nature! . A better place to spend time with your family than in the shopping malls. 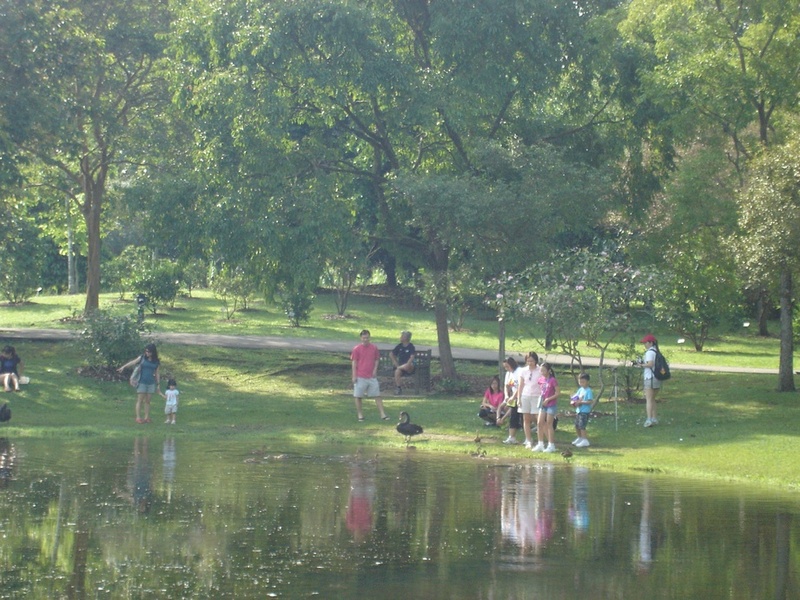 In Singapore, parks are everywhere – the choice is yours. 2. Baldwin, B. (1987). Why is Fresh Air Fresh? The Journal of Health and Healing, 11(4): 26-27.